The percentage of merchandise sold by independent third-party sellers on Amazon.com has increased markedly the past 20 years and now represents 58 percent of gross merchandise sales, CEO Jeff Bezos wrote in his annual letter to shareholders. Those sellers generated $117 billion in revenue last year. In 1999, third-party sellers represented just 3 percent of sales, or $1.6 billion. Bezos cited two main reasons for the uptick: Fulfillment by Amazon – where the company will pack and ship orders for third-party sellers – and the Prime Membership program, where customers pay a fee to receive free, fast shipping on some purchases and can choose from a variety of entertainment options, including streaming of movies, TV shows and music. 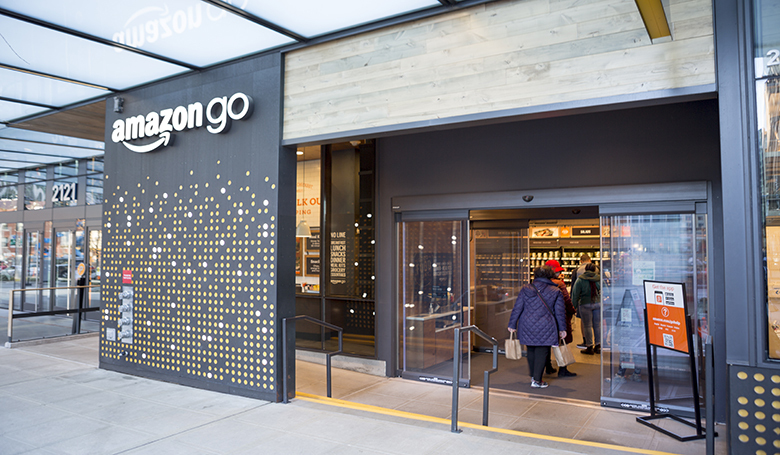 Bezos also took note of the Seattle-based company’s increasingly aggressive brick-and-mortar strategy, citing the success of the 10 Amazon Go stores in Seattle, Chicago and San Francisco. A report by Bloomberg last fall said Amazon was considering opening 3,000 such stores in the next two years. Though Bezos wrote that Amazon’s share of global sales is small – only about 10 percent, because the vast majority of merchandise worldwide is sold in physical stores – a study by Feedvisor predicted the company’s percentage of online sales in the U.S. will reach 52.4 percent by the end of this year, the first time they’ve surpassed 50 percent. The company earned almost $233 billion last year, according to SEC filings.